Why Should A Company Use A Website Content Writing Service? Building a website might be a tad bit easier to do now, what with drag-and-drop software programs and other methods to create a comprehensive website, making sure that same website is viewed by potential customers is still another challenge that requires a few things. The layout, design, and usability are some of those requirements, but one of the most important ones? All of that content on the website. Besides just being a good idea in general, what are the other benefits to starting and maintaining a small business blog? Well, there are countless--dozens, really--but the simple answer is that a business blog's posts are indexed individually, providing even more exposure for your business. This is especially helpful for those tight marketing budgets because business blogging can be practically free and still have a high ROI! Blogging is also free PR, inexpensive advertising, and a great hub for content marketing efforts. 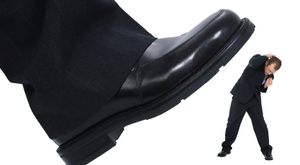 How Learning Top Tips For Inbound Lead Generation Will Crush Competitors. Lead generation is an interesting game of data gathering, marketing implementation, and hoping you can get that user to become a long-time customer. Sometimes it is a frustrating task that seems like it's not working, while other times the leads roll in and become fully-fledged buyers without so much as a push from your marketing efforts. Every situation is going to be different, but, that doesn't mean you can find tips to improve your lead generation just a little bit more. In actuality, literally everything on your website is "content." From your front page banner, to your calls to action, to your in-page graphics, to even your invisible metadata in HTML tags: It's ALL content. Why? Because it all has a message. Every little piece of your site contributes to the "story" it tells your visitors. Everything on your website should be aimed at creating a cohesive identity that sends a definitive message to your guests. That is where you see the true power of custom content creation: creating a website that's clear in its goals and purpose, that shows each visitor exactly what you want them to see. So, when we're talking about custom content creation here, we're taking about far more than just hiring someone to write your blogs or manage your social media - although those are both pieces of the puzzle. Here are just a few of the services you can get with a full-service content creator. How much of this can you do yourself? Custom keyword targeting: Your keywords are one of your main outreach tools, as well as one of your first customer communication tools. Remember, keywords establish expectations on the part of visitors. If they're arriving at your site because they wanted "late-filing tax advice," you need to make sure they're arriving at a page that addresses that need. Or, putting it another way, poor keyword usage is your first opportunity to lose a lead you might have otherwise converted. Video productions: The Internet loves video! While just about anyone can create basic videos with a webcam and iMovie, you really want the power of a full video production studio to create videos that really pop. People believe a well-made video more readily than text, and you can squeeze a lot more messaging into two minutes of video than in a two-minute blog. Social media management: If you're serious about social media outreach, you know it's practically a full-time job by itself. Custom content creation agencies also specialize in managing your social media: Staying on top of comments, responding to fan questions and criticism, plus of course keeping a steady stream of new content coming. Calls-to-Action and Landing Pages: Once someone is on your site, you want to keep them there while increasing their interest in your offerings. Well-made CTAs inspire action on the part of visitors, and landing pages are what convince them to trade some personal information in exchange for more detailed information about your business. A content creator can easily boost the effectiveness of these strategies and keep your leads database fully stocked! Metadata: Spiders are people too, at least on the Internet. You can't forget about the invisible elements of your site like headers, HTML tags, and Rich Snippets. These all help index your website within the search engines, and make it more likely that visitors will find you. So, custom content creation even helps you reach out to "guests" you might not even realize you host! The short version here is that custom content creation firms allow you to optimize your website, improve your search rankings, and reach out to more visitors - both human and otherwise. This is what grows your website into the profit-generating monster you want it to be! When did you decide it was time to hire a content creation firm? Was there a specific turning point? The world of SEO content writing is changing, but as far as we're concerned, it's for the better. 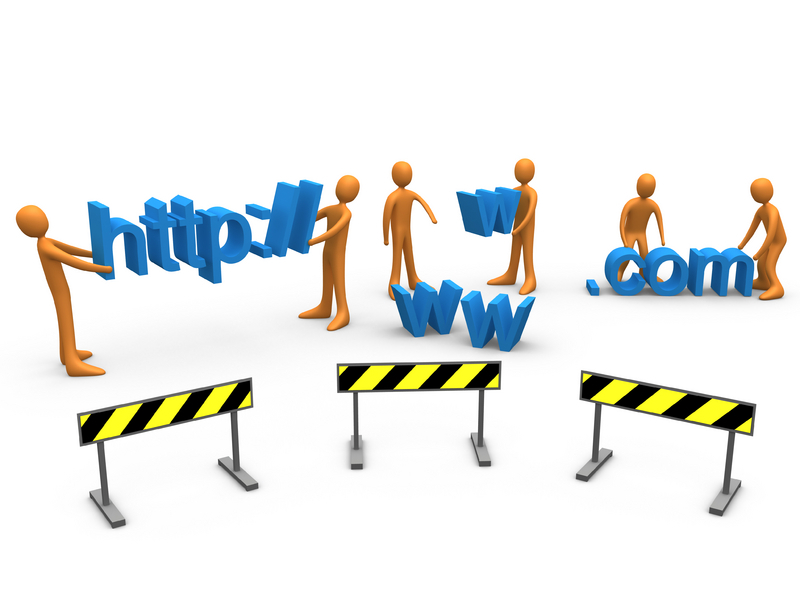 You may have heard stories online in the past few months about how changes to Google have caused significant difficulties for online marketers. Some people have even gone so far as to try to claim that Google wants to "kill" SEO. It is essential to be sure you are picking the right company when it comes to such an important task as web content creation. 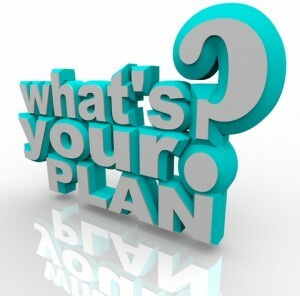 Your website exists to represent the company to your existing customers as well as potential new clients. 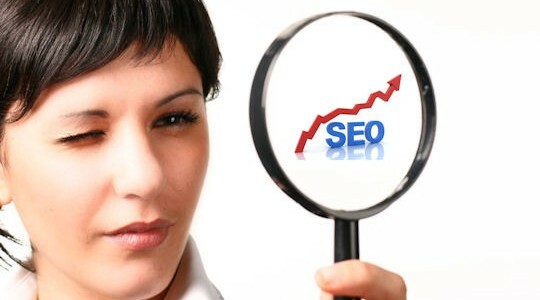 Furthermore, prospects can only find you when you rank high in search engines. 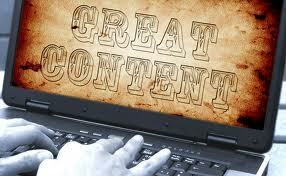 A good web content creation company will cover all your needs through high quality, SEO rich content. Although experience is necessary in order to accomplish your goals, years in business does not count for everything. Some companies with many years of experience may be more reluctant to adjust their methods to suit your needs when you have very specific requests. 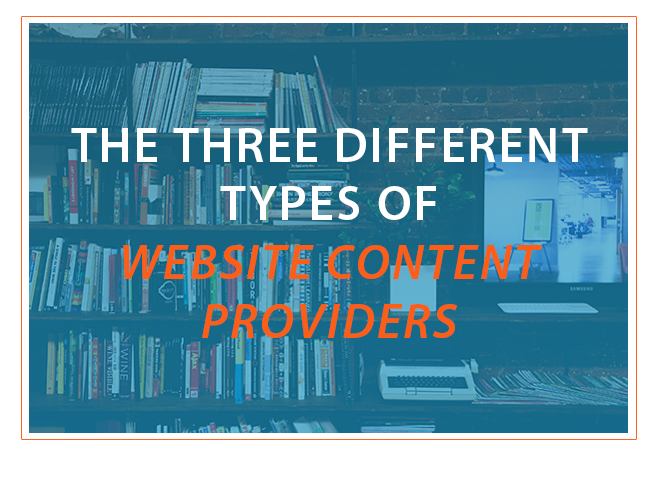 In contrast, companies who have younger web content creators on their team may be able to provide you with more up to date academic knowledge for leading your website to success. As in any other business relationship, it is essential to feel you can work well with your web content creation company. This can be gauged by the attention you receive when contacting the company. A company with good customer service will make you feel valued; your emails will be answered promptly and your phone calls returned. Additionally, you can request that the company provide you with references from past clients. You should ask these references about their experiences working with the company, if they would hire the company again in the future, was the work up to their expectations and was the job completed within the timeline specified. When considering cost, look for a price you believe to be reasonable. Companies offering a service at a price that seems to be too low will likely provide you with content of very poor quality. On the other hand, high costs do not necessarily mean that the company produces the best content. 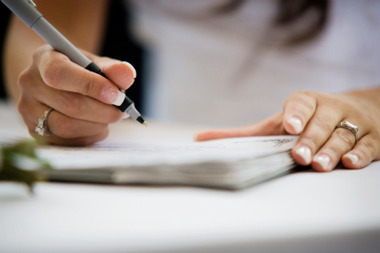 A cost agreement should be presented in a written contract to avoid hidden fees. The contract should include what the web content creation service entails and any other features you deem necessary. Before deciding if the web content creation company is right for you, view the company's portfolio to determine whether their past work is effective, interesting and engaging. Do not judge the company solely on their own website as this may not exemplify their diversity. You also need to find a company who specializes in web content for your business type. For example, Business to Business (B2B) content differs widely from Business to Consumer (B2C) content. If it could be beneficial to you, the company should also offer web content creation in multiple language versions to help you expand your audience. The company you choose should have a team of experts that includes someone well versed in your subject area. It is essential to know that your web content will be created by talented individuals who can assure that articles are unique, creative and well researched. Your writers should also be able to work alone without the need for in depth instructions. Their knowledge of SEO should ensure content receives high rankings while keywords and phrases sound natural. Web content creation is not just limited to written work. To be truly effective, your website requires photos and other images, video, audio and links. Your chosen company should also not limit their input to just the creation of content. The service should include the reviewing of existing material on your website and competitors' sites, and talking to experts in your company to ensure the content created is unique, useful and portrays the desired message of your business. The majority of people spend at least a couple hours online everyday often looking for help with a problem or simply wanting to be entertained. A small business blog can fulfill one or both of these requisites while helping you to develop a closer relationship with business clients. Statistics show that websites that also have a blog receive on average 55 percent more visitors resulting in 126 percent higher lead growth. Follow the six simple steps below to achieve the same success for your small business. 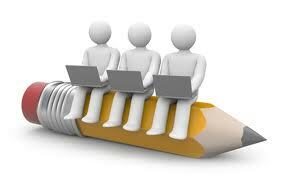 Everyone has different preferences as to what makes the best article writing provider. While most are quite similar, you should take into consideration your need for customization, whether the templates on offer are suitable, and other factors. Your choice may also depend on your prior programming capabilities and experience; if you know only very little, you should select a platform that will guide you through the creation process. The content on your small business blog should consist of information the reader did not know before. This can be anything relevant to your field of business as long as it is useful and entertaining; for example, food companies may choose to post recipes while home maintenance businesses could opt to publish tips helping readers avoid common problems or offer DIY projects. While there should be no mention of your company's services or products, you can end posts with a link sending readers to your main business site. 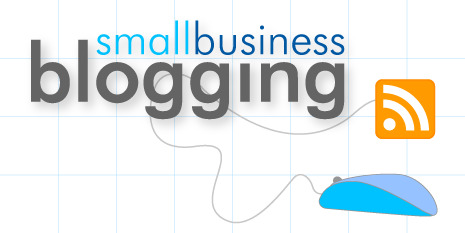 The aesthetics of your small business blog are central to grabbing the attention of the visitor. You should include subheadings, important phrases in bold, text broken up with images, bullet point lists and anything else you can to make the page more interesting. You must also include a page title, meta description and internal page links to make your content writing SEO rich. Of this, the title is the most important, as it will most likely be the URL, and should include some keywords. The optimal length of a blog post is 400 to 600 words in order to keep readers interested. Your readers are far more likely to return to your blog if they are subscribed either through email or RSS. Offering both options will increase the number of your subscribers as many people have a preference of one over the other. You should also make it easy for readers to share content on social media sites such as Reddit, Digg and LinkedIn as well as the possibility to follow you on Twitter and Facebook. Ensure that a bar with these options is incorporated into your small business blog and is clearly visible. Advertising can ruin the appearance of your small business blog and is in fact only useful when you are receiving a very high amount of traffic. Similarly, pop up screens annoy readers and may even deter them from revisiting your page. Pop up screens should be kept to a minimum such as one time when the reader first enters the blog. What methods have been central the success of your small business blog?